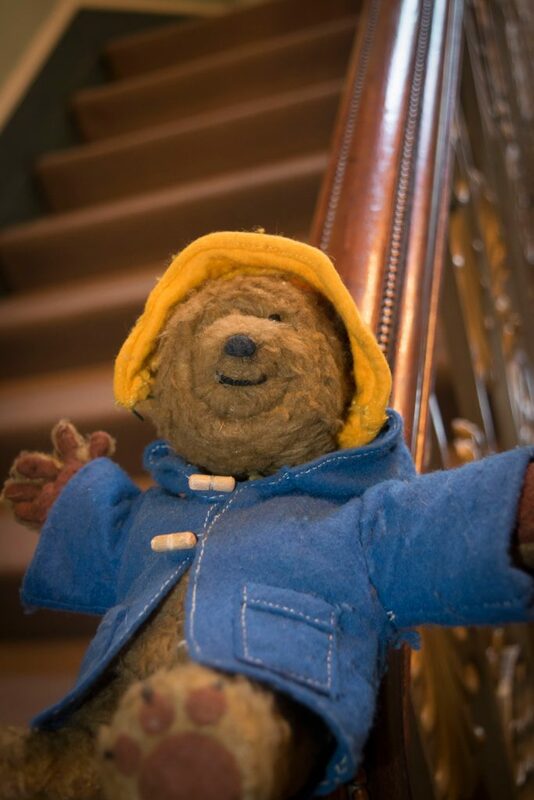 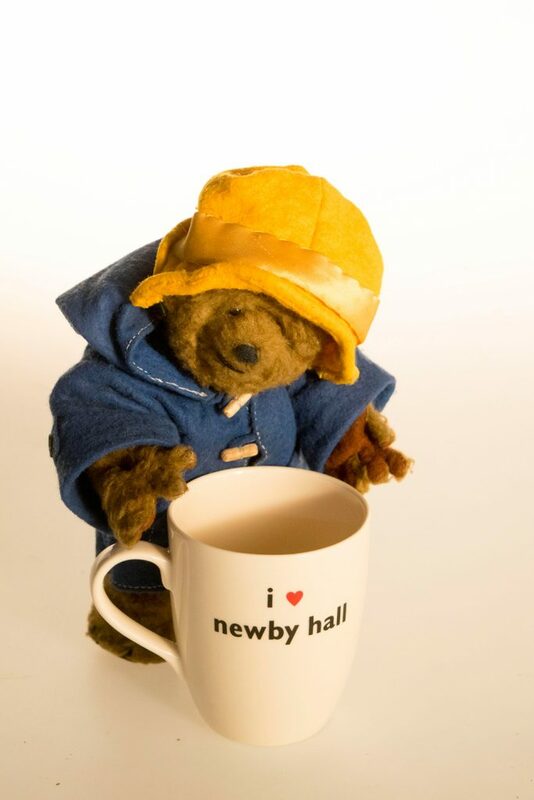 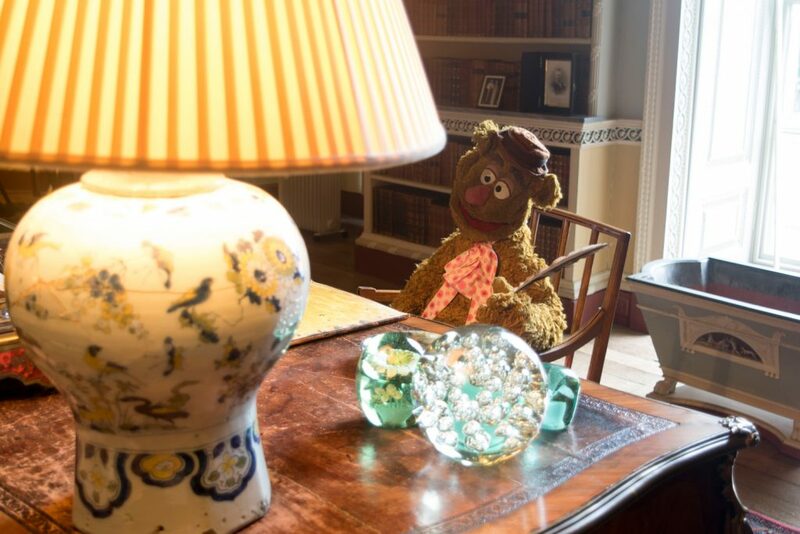 We hope you will enjoy visiting Gyles Brandreth’s Teddy Bear Collection, housed in a new ‘paw’pose built home within the gardens at Newby Hall. 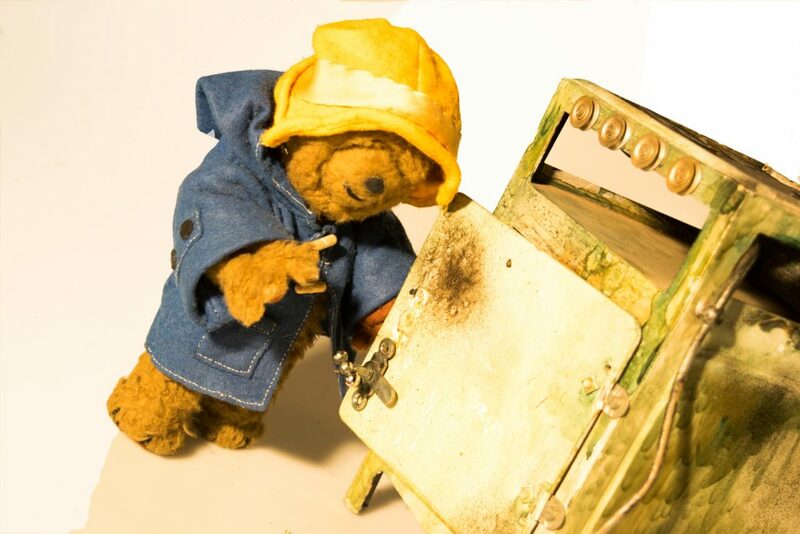 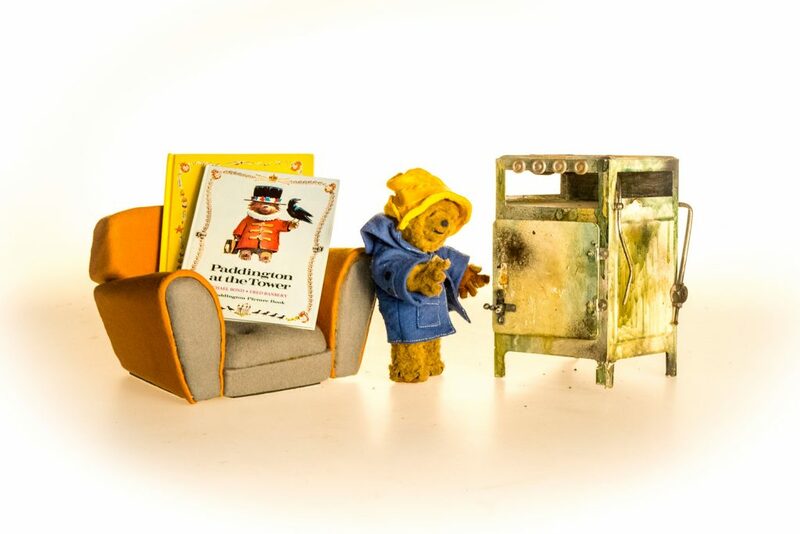 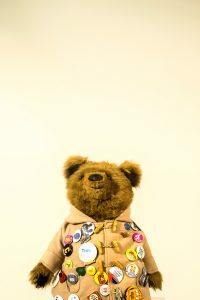 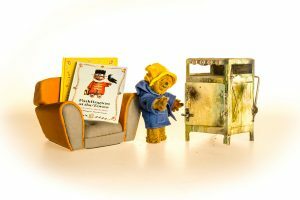 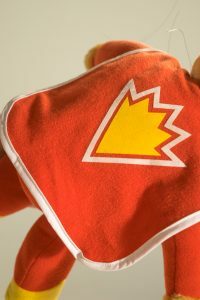 The Bears which have been lovingly collected over the years by Gyles and his wife Michele are permanently on show with an ever evolving display of new famous bears, along with bears in various guises and scenes. 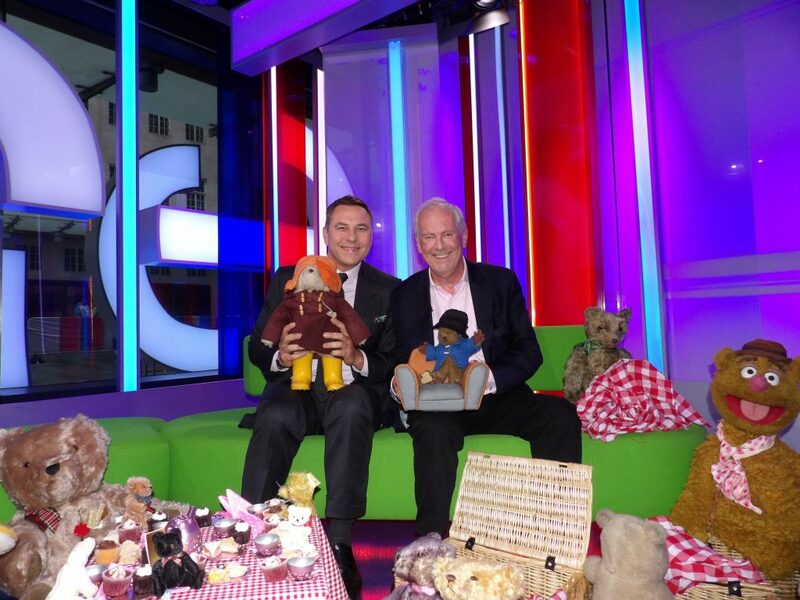 We want you to bring your own bear along for a selfie and of course, teddy bears’ picnics throughout the year! The Bear House is free to visit with a Gardens ticket. 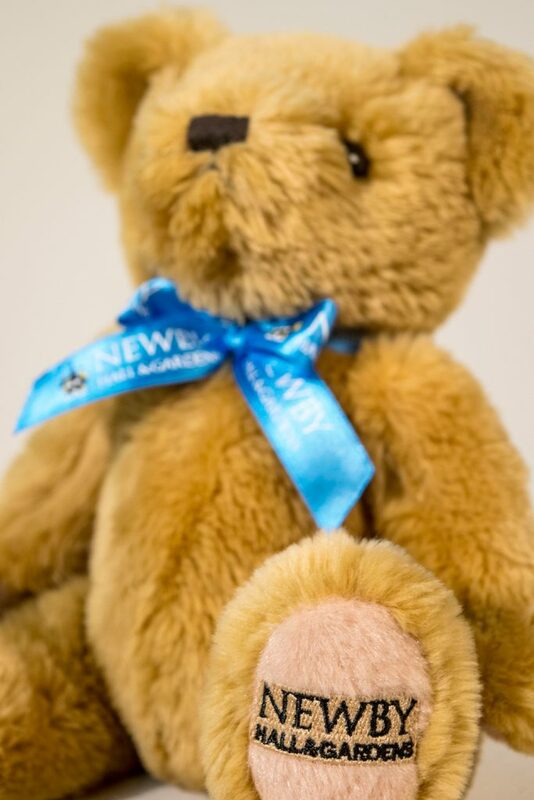 Newby Teddy is available to buy in the gift shop, railway shop and online and comes with a free train ride! Brandreth Bears meet David Walliams! 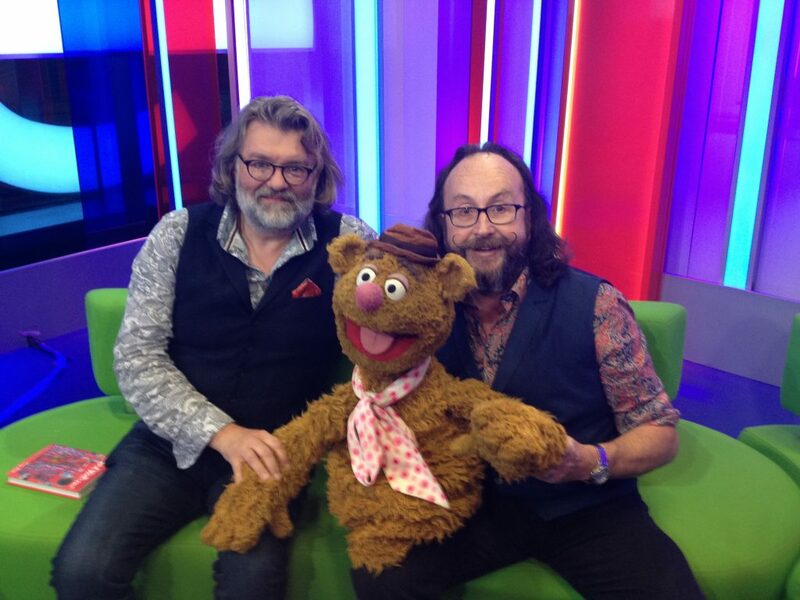 The Hairy Bikers meet Fozzie! 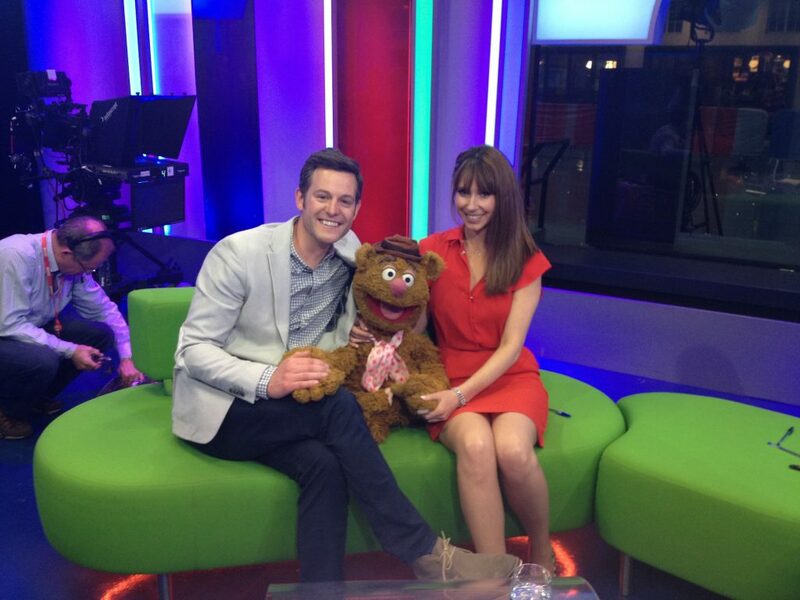 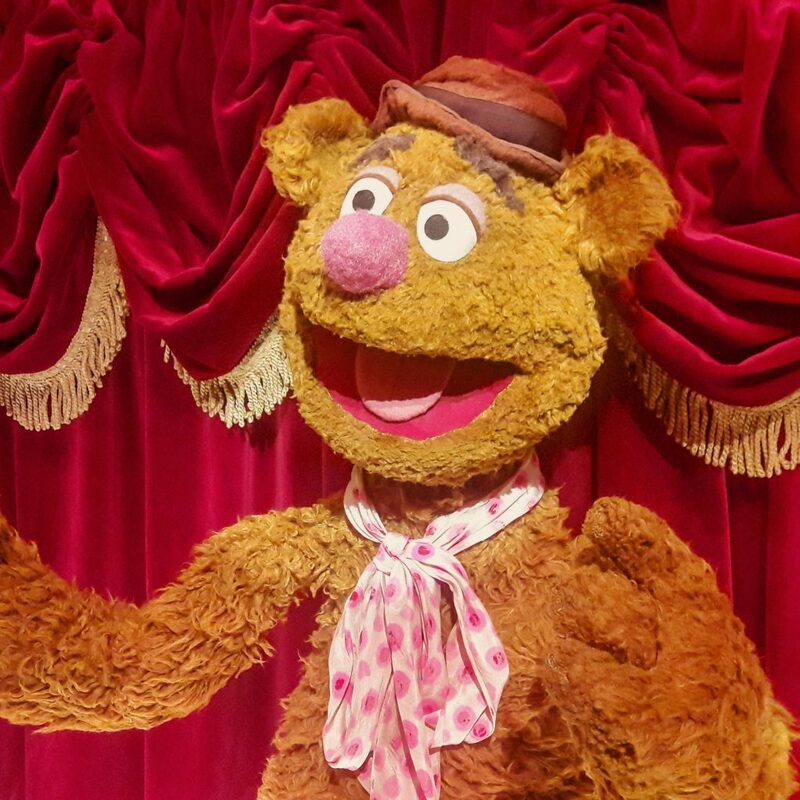 Matt & Alex meet Fozzie!